As the Syrian crisis enters its seventh year, millions continue to live in a state of long-term displacement. The economic and social consequences have been profound and will persist for years to come. While the international community and the government of Jordan have focused significant resources toward responding to this crisis, millions still struggle to meet basic needs, find employment, and stay healthy. In the aid community, we find ourselves playing a dual-role. While we continue to provide direct support for emergency and gap-filling needs, we are more and more challenged to address the long-term challenges arising from prolonged displacement. There remains an untapped resource that all of us in the aid community have not capitalized on: the agency, creativities, and drive of refugees themselves. 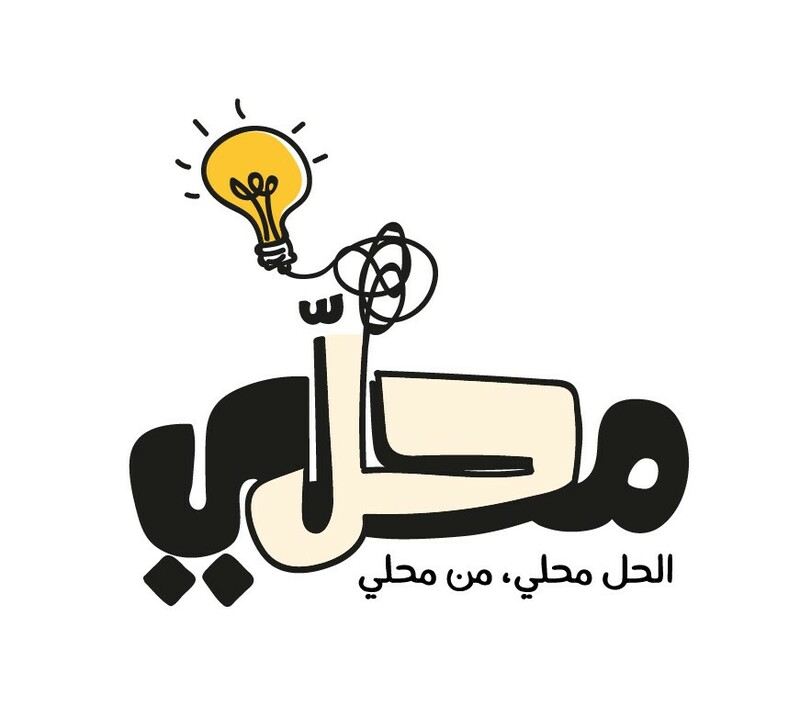 IRC’s Jordan Country Office is pleased to work with the Airbel Center to launch the Mahali Lab, a community-driven innovation initiative in Jordan designed to enable Syrians and vulnerable Jordanians affected by the Syrian crisis to identify problems in their community and develop local solutions to them. 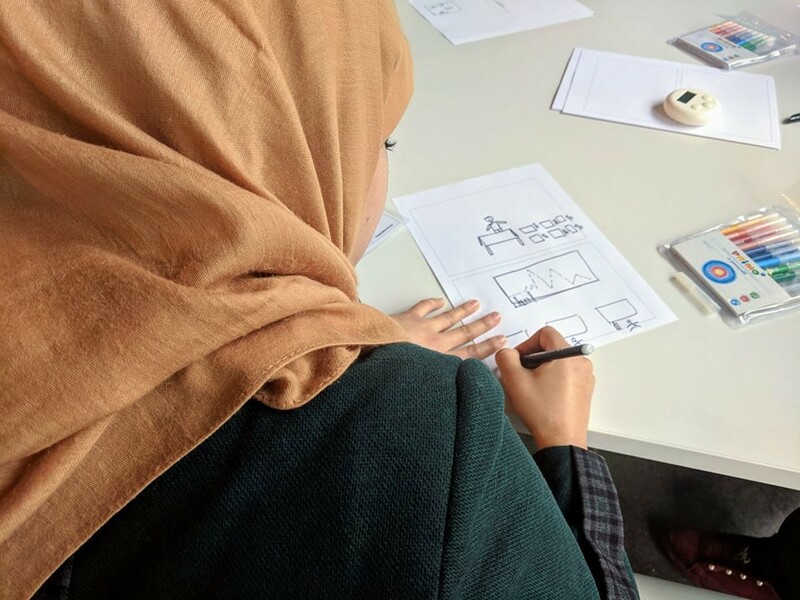 The Mahali Lab will support Syrian refugees and Jordanian community members to imagine and design new solutions — focusing on locally-led, scalable, and resilient ways of improving social protection and integration efforts. To do this, we will make all of the skills, resources, and networks that are available to international NGOs accessible to local problem solvers through a formal innovation process. At the Airbel Center, we believe that by designing with and for the clients we serve, solutions are likelier to be more effective and more widely adopted. In the long term, we believe this will lead to more cost-effective and scalable solutions. For example, earlier this year we began to explore ways of using technology to bring early childhood development activities to displaced Syrian families with young children. Through adapting and prototyping the content and the delivery, we were able to maximize our engagement with Syrian parents. Mahali Lab takes this idea one step further by putting members of communities affected by crisis in charge of every step of the innovation process — from selecting which problems to focus on, to generating ideas, prototyping them, and enabling them to participate in a wider adoption. By emphasizing community choice and maximizing their engagement in the innovation process, we hope to demonstrate how it’s possible to build a humanitarian response in partnership with the clients we serve, and how doing that could lead to valuable results. 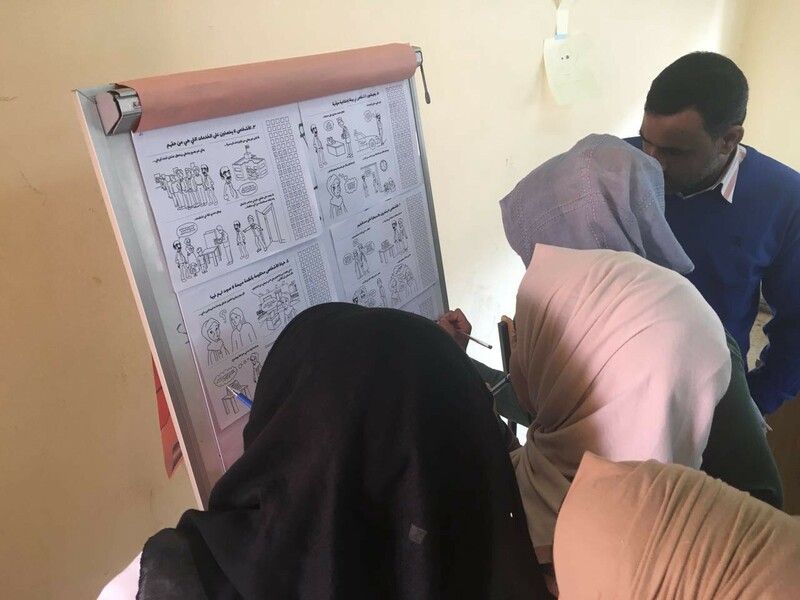 Engaging populations affected by war and disaster through community-driven innovation processes is a new approach to humanitarian assistance, and methodologically, we are excited to see how this process compares with other innovation attempts in the sector. This project is part of a larger initiative by the START Network, that is funding four labs around the world — all testing different models of community-driven design in disaster-affected communities. What Does Community-Driven Innovation Mean? Challenges are identified and chosen by the community. The themes of the design challenges will be determined through thorough consultation with affected communities, and will focus on topics where community-driven innovation could have a big impact. “Design challenges” will be participatory. In 2017–2018, the IRC will launch three “design challenges” and engage the public to propose potential solutions to long-term problems faced by vulnerable communities throughout Jordan. Within each challenge, participants from many backgrounds will have the opportunity to share ideas, insights, and solutions. An intensive experience for up to eight entrepreneurial teams. A community review board will select a small number of teams to receive specialized support to fully develop their solutions. The IRC will provide a coworking space, financial support, and access to mentors and experts, such as researchers and human-centered designers. Teams will strengthen their solutions through a structured process of context analysis, prototyping/iteration, and sustainability planning. We welcome a wide range of participants. 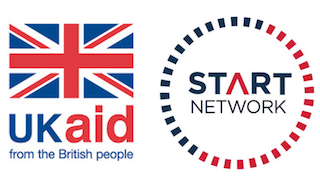 Any individual, group, or organization based in Jordan, with a strong preference for ideas and actors that are under-represented in the aid sector, including: refugees and vulnerable people living in Jordan, civic and social leaders, community-based organizations, and local entrepreneurs. The IRC will invest in and support the most promising projects. The IRC will provide the most promising solutions with funding and support to implement, validate, and plan for scale. Additionally, we will use our networks to connect teams to the critical non-financial resources they will need to succeed.